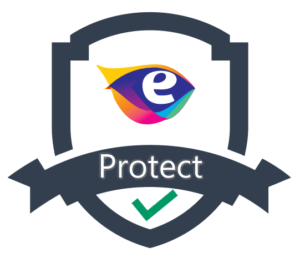 Looking to protect your existing website with eSytes Protection Plan? By clicking send you authorise eSytes to send you emails or SMS’s or calls to update you on Protection Plans. You hereby authorize eSytes that they may use the data shared by you for getting you request processed by eSytes, partners and/or affiliates.